Did a treatment regimen of multiple addictive medications cause this patient’s addiction? The plaintiff in this matter suffered from reflex sympathetic dystrophy, a disabling and chronic pain syndrome. His request for a medical review panel asserted that his treating physician subjected him to an aggressive treatment regime of numerous controlled dangerous substances, causing him to become addicted to opioids. The plaintiff additionally claimed that, as a result of the combination of drugs he was taking, he had collapsed in his home in a drug-induced seizure requiring intubation at one point. Lastly, the plaintiff complained of sexual dysfunction because of his prescribed medicines. The records provided spanned a 13-year period. During that time, the plaintiff saw over 40 individual health care providers of various specialties for symptoms related to his RSD. He was seen in several different facilities, including hospitals, emergency rooms, clinics, pain management centers, physical therapy, and behavioral health centers. He also had undergone multiple surgeries and procedures. His complaint was addressed to only one health care provider, a physician who began treating him for RSD 10 years after it was diagnosed. Further review of the medical records showed that the plaintiff did receive prescriptions from the defendant physician for numerous controlled substances, including opioids such as methadone, Lortab, Percocet, and Oxycontin. Additional prescription medications included benzodiazepines (for anxiety), and some antiseizure medications used to treat pain. His treatment with the defendant doctor continued for a period of two years. There were several concerns for the defense in this matter. The defendant physician did not document the plaintiff’s history of drug abuse and alcoholism which would have placed him at high risk for both addiction and complications from his medication regimen. Nor was there any indication that the defendant physician questioned the plaintiff about his past drug and alcohol use. Furthermore, the treating physician documented on every clinic visit that the patient was following directions for his prescriptions and did not show evidence of diverting any medications. Lastly, the defendant physician did not order a urine or blood toxicology screen. 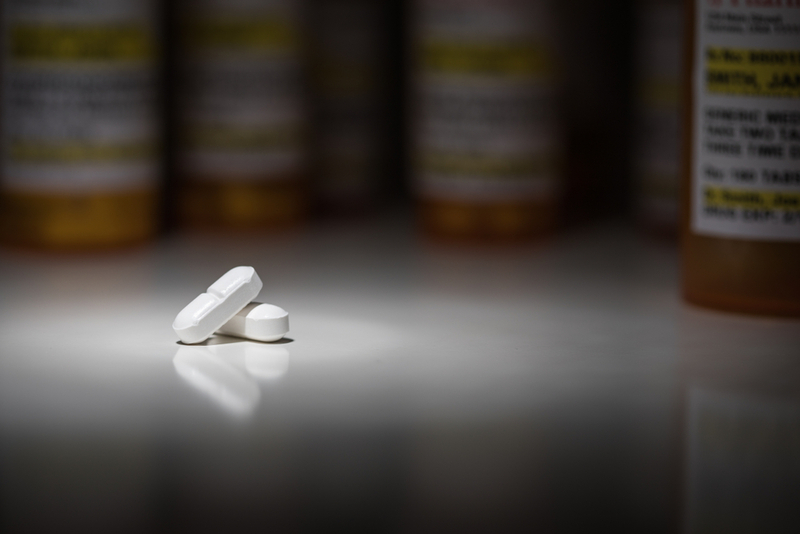 A thorough review of all the available records revealed that the plaintiff had a long history of opioid abuse and had been hospitalized for chemical and alcohol dependency on more than one occasion prior to entering treatment with the defendant physician. In fact, one prior medical record documented that he informed a treating physician that he had been drinking 20 ounces of Dr. Tischner’s and taking five Lortabs per day “for years.” Additional prior documentation noted that the plaintiff was “probably noncompliant” with his medications. 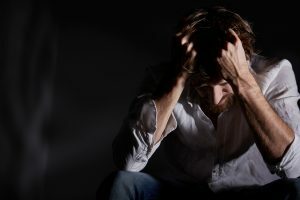 A review of the emergency room records related to the plaintiff’s claim of a “drug-induced” seizure showed that, although he was in a delirium, he did not suffer a seizure. Lastly, the records documented that the plaintiff had complained of sexual dysfunction on his initial visit with the defendant doctor. In fact, the plaintiff later asserted that a medication prescribed by the defendant physician for sexual dysfunction had improved his function. Additional information that came to light during this case workup was a complaint filed by the defendant doctor involving the plaintiff’s theft and unauthorized use of prescription pads from his office. This led to the conclusion that the request for medical review panel had been filed in retaliation for the defendant doctor’s actions in reporting the theft and use of his prescription pads. The case was turned down by the Medical Review Panel and no further action was taken on the plaintiff’s behalf. 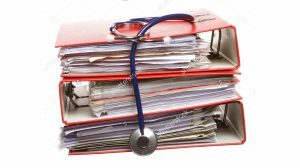 If you have a need for a thoughtful review of medical records concerning opioids and abuse, Nurse Paralegal USA would love to help. Contact us for a free consultation.